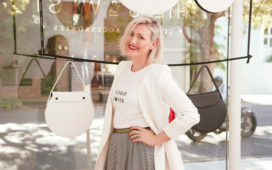 Top beauty products for a long-haul flight to stay fresh, rehydrated and keep the glow. 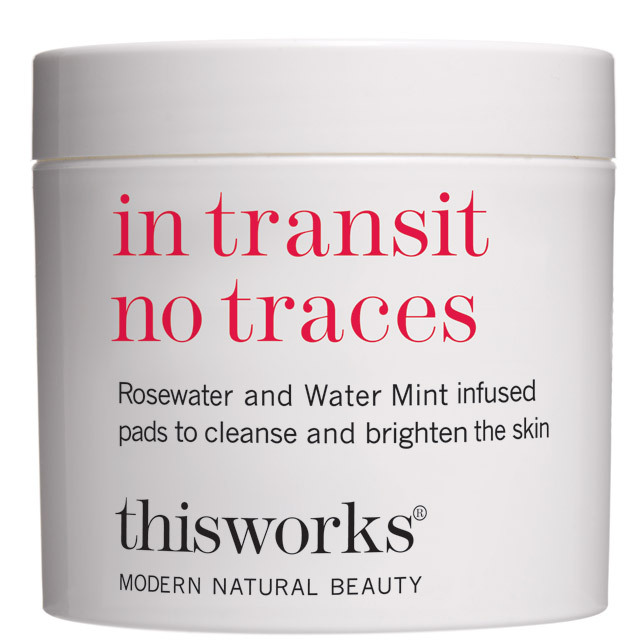 These wipes belong to the “In Transit” line, tailored specifically to travel. They are saturated in rosewater, known for its anti-inflammatory properties and protection against UV radiation and other physical pollutants. These wipes also contain Water Mint, which has antiseptic properties. These key ingredients work together to thoroughly remove impurities from your skin. In an environment where your skin is prone to dryness and dullness, you want the very best when it comes to staying moisturised. 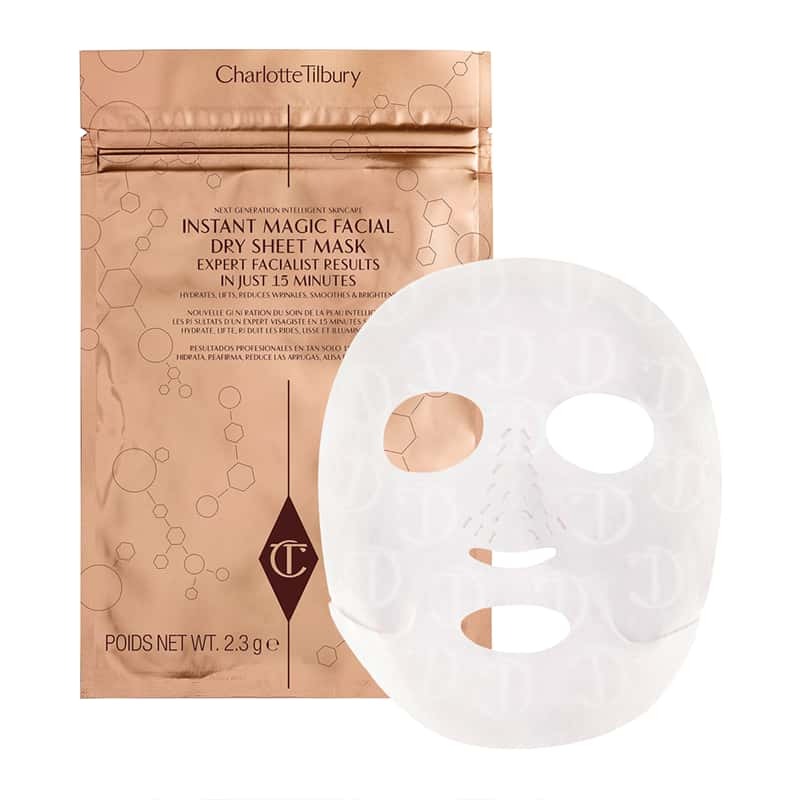 Look no further than Tilbury’s Instant Magic Dry Sheet Facial Mask, bursting with vitamin B3, floral extracts, peptides, oils and butter which penetrate deep into the skin, leaving it smooth, glowing and nourished in a matter of 15 minutes. The ingredients in a standard wet face mask evaporate from the skin after 45 minutes. The effects of this face mask, however, last for 8 hours. It seems a long-haul flight and this mask are a match made in heaven! It can also be reused up to three times. I rest my case. 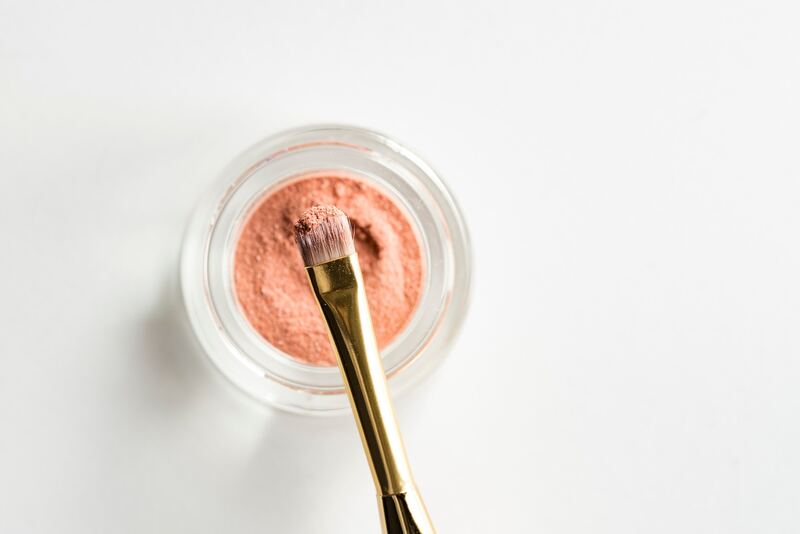 After spending several hours on a plane, you want to make sure you have a good eye cream on hand to revitalise your eye area and in turn your entire face. 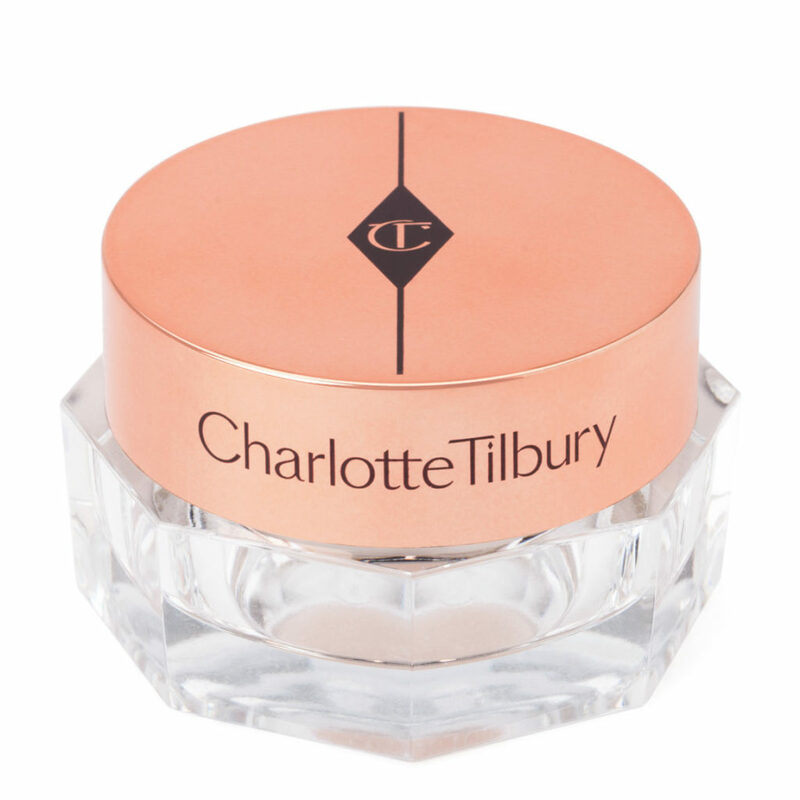 Not only is the packaging for this cream beautiful, the time-release feature promotes younger and more radiant eyes, hour-by-hour to keep you looking awake even though you might not exactly feel that way. 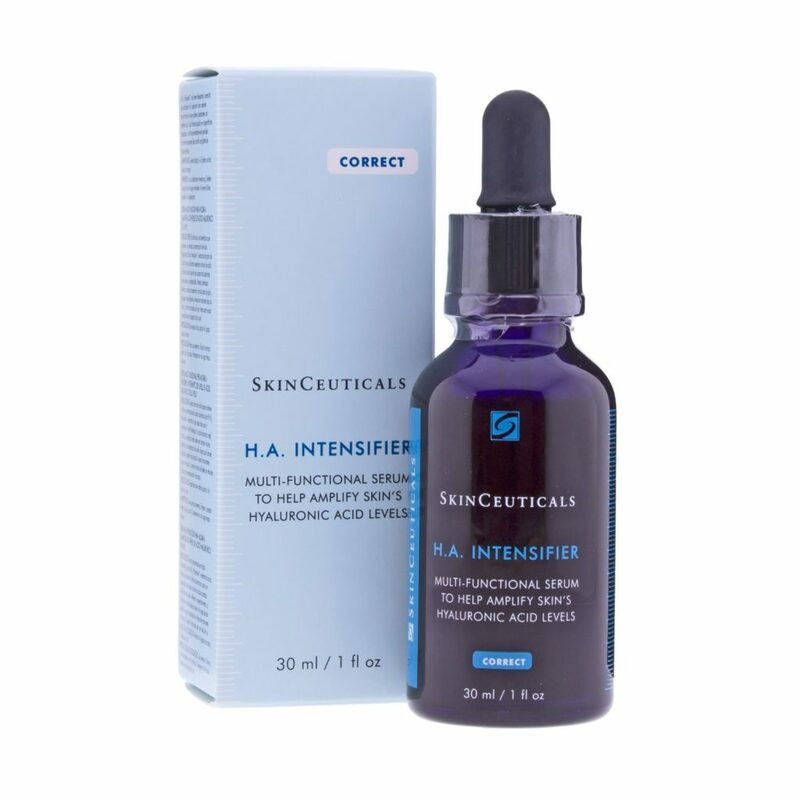 SkinCeutical’s H.A Intensifier works to amplify skin’s hyaluronic acid levels, deliver surface hydration to skin and improve overall skin texture. 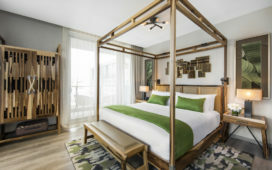 Despite the wonders of hyaluronic acid, the low humidity of cabin air, standing at 20 percent, means that it does not suffice to use a hyaluronic acid serum alone. This is because the dry cabin environment causes moisture to be pulled away from your skin and into the air. 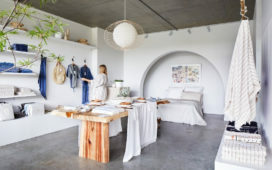 The solution to this is layer your products, as suggested by Newby Hands, beauty director at Net-a-porter. Follow your application of this serum with a layer of cream to lock in the moisture. This moisturiser has multiple uses, one of them being in-flight hydration. 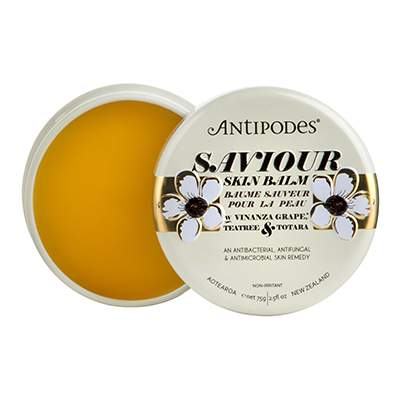 Described as “potent” (and let’s be honest, the fact that “saviour” is in the title says enough), this balm boasts incredible antibacterial, antifungal and antimicrobial benefits provided by totara, derived from the totara trees of New Zealand and Australian tea tree, all the while being nature-based and suitable for all skin types. Other key ingredients include echinacea and Vinanza Grape which serve to maximise cell and skin repair processes. Make sure you have this in your hand luggage to keep your skin supple and conditioned. Feel free to make the most of this multi-purpose product and use it as a lip balm too to combat chapped lips. Don’t forget to use sunscreen when flying. 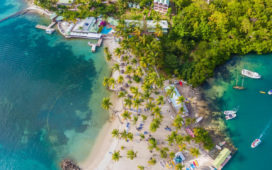 During a flight, particularly a day flight, you are physically closer to the sun and along with this comes an increased risk of skin cancer and sun-related side-effects. 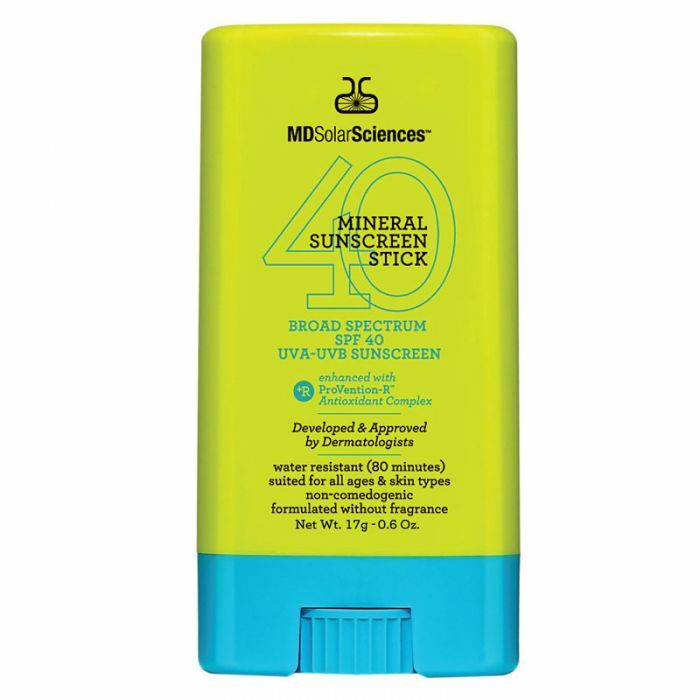 Try the MD SolarSciences Sunscreen, which is well designed for travel and on-the-go application. 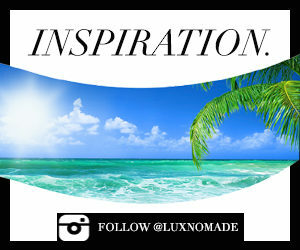 And don’t forget, on long-haul flights especially, it is recommended to re-apply your sunscreen every two hours.